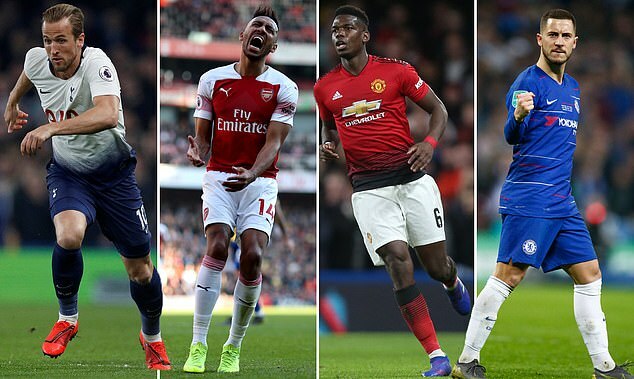 The football season is entering that time of the year again, where players and fans begin to look ahead towards the summer, and certain players at every club start reconsidering their futures and looking at their options. It is no different at Manchester United. And as the 2018/19 season enters its final stretch, the squad situation for next season is an uncertain as ever. 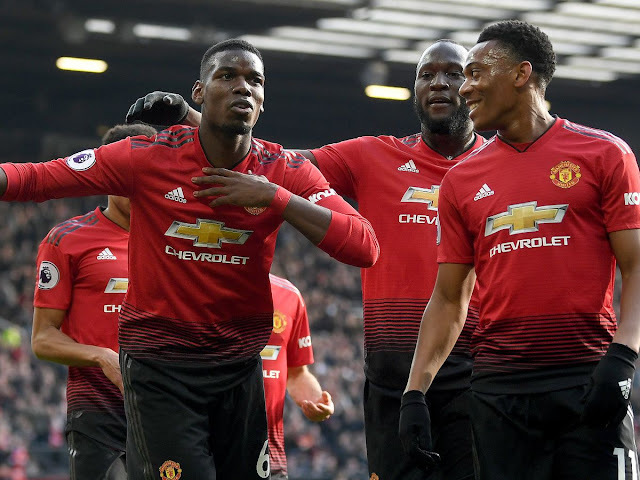 New rumours of what players could be next in line to depart this summer seem to be flowing out daily, and it is beginning to look like there will be a major overhaul within the United squad this off-season. This overhaul is something that this squad has been in desperate need of for years, and at this point, it is actually long overdue. However, what the fans may have not expected, is to be on the hunt for a new goalkeeper this summer. Especially after the infamous fax machine incident which saw David De Gea remain at Old Trafford on deadline day in the summer of 2015. But with De Gea not having signed a new deal yet, and his current contract expring next summer, and with Thibaut Courtois not performing up to the standards necessary for Real Madrid since his transfer, the talks of United’s four-time player of the year leaving for the Los Blancos are back. And with the talks of De Gea leaving resurfacing, and the arguable drop in performance levels from the Spaniard in recent weeks as a result, it would not be surprising if United looked into the possibility of selling the shot stopper this summer. 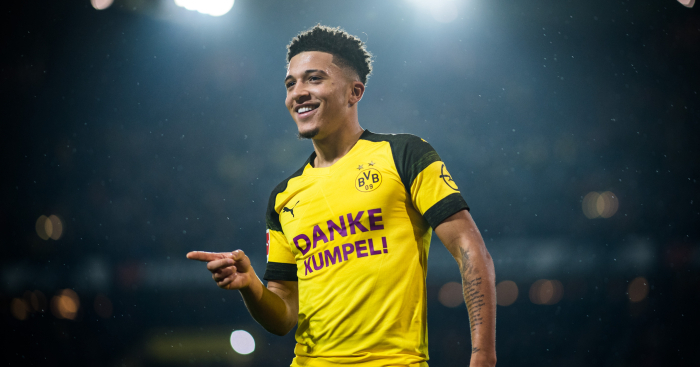 The reason for that being to prevent him from walking on a free transfer the following summer should he not sign a new deal, which would be a major negative hit for United on and off the pitch. This of course is just a formality as Grant is a part of the current Manchester United squad. And even though United fans know what Grant is capable of (that memorable Stoke loss at Old Trafford a few seasons ago), it is a little too late to be considering the current third choice goalkeeper to become the next starter for United, especially at 36-years-old. Even though it would be surprising if United decided to give the number one shirt to a 22-year-old academy graduate with no Premier League experience straight away, it wouldn’t be as surprising if there were plans in place for Henderson to eventually become the first-choice goalkeeper at the club. Henderson has enjoyed a number of successful loan spells while at United, but the most recent one at Championship contenders Sheffield United, has been the breakout which really magnified his talent and pedigree as a goalkeeper. The Blades trusted the young goalkeeper with the starting position and he has repaid that trust in abundance. Sheffield United currently sit third in the Championship, and Henderson has started all 39 league games for them this season, keeping 17 clean sheets in the process. A very impressive achievement in a very respectable league. Throughout this season, Henderson has showed the qualities of a Manchester United goalkeeper. Confidence, shot stopping, distribution, and a cool head beyond his years. And so, whether he is part of the first team squad next season, or whether he goes on another loan, this time to a Premier League side, it will be worth keeping an eye on Henderson and his progress over the next couple of years as he makes his case to be United’s next No. 1. *FWIW: Despite having over 50 first team games for Atletico Madrid at the time, David De Gea was only 21 when he was brought in to replace Edwin Van Der Sar in 2011. The Portuguese goalkeeper is in a similar situation to Henderson, being that he is 22-years-old with zero Premier League experience. But under Jose Mourinho, it looked like Pereira was much closer to inheriting the No. 1 shirt than his English teammate. Mourinho gave Pereira a new contract in the summer of 2017, which will see the keeper at the club until 2021. Pereira was also United’s designated third choice goalkeeper that season, and Mourinho showed his faith in him on numerous occasions by trying to give him as much first team minutes as possible. To do so, the former manager went as far as subbing Pereira on for the last minutes of games that United had already all but won. Pereira showed some promising glimpses in his limited first team minutes, and most people already knew of his potential from his performances for the U23’s. 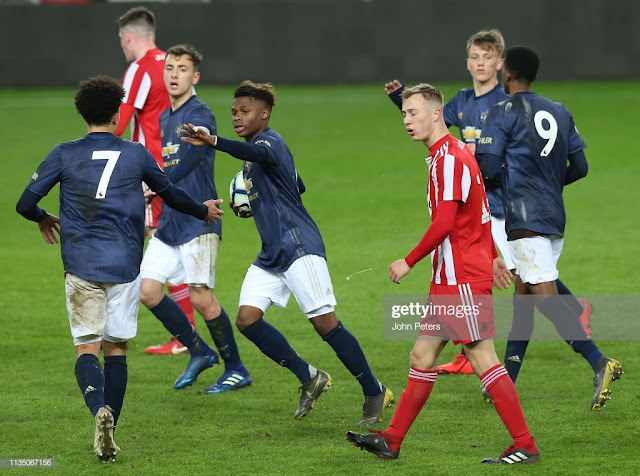 But then the following summer, it was time for Pereira to go out and get some more experience playing regular first team football, just like Henderson had been doing. And so, he went on loan to Vitoria Setubal in his home country of Portugal. And having played some games and receiving positive reviews to start the season, Pereira soon fell out of favor at the Portuguese outfit and was eventually recalled back to United in January, only to be resent out on loan to Belgian KV Kortrijk a few weeks later. In his stint in Belgium so far, Pereira is yet to make a competitive appearance. This would suggest that he will be considerably lower down the pecking order than the likes of Romero, Henderson and even Grant once everyone reassembles for pre-season in the summer. The trusty Argentine. Despite a shaky start to his United career during the David De Gea transfer saga in 2015, Romero has certainly won his way back into the fan’s hearts through his consistent reliability when called upon in his time at the club so far. Romero has kept 31 clean sheets in 50 competitive appearances for United, proving that he is worthy of being more than just a backup goalkeeper and leaving United fans assured of the immediate future should De Gea choose to leave. The 32-year-old has certainly staked his claim to be the next No. 1 at United, and for the most part, it is unlikely that many fans would protest that considering what Romero has done for the club. While being mostly a cup goalkeeper, Romero has played in some big games for United over the years, showing that he can be trusted with the keys to the house if needs be. 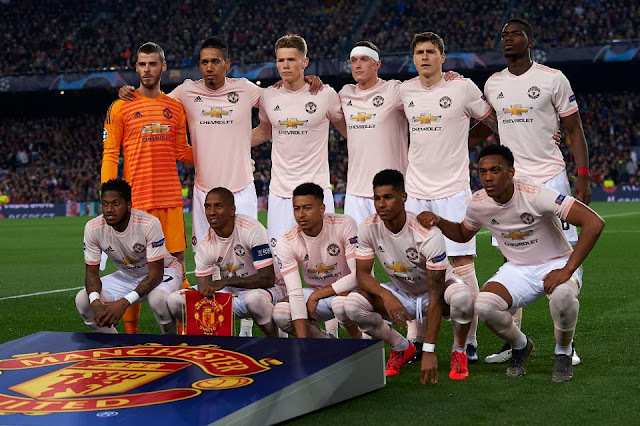 Whether it was through developing the player to become one, or signing an already established player, United have always had a high-profile name in between the sticks. So, it will be interesting to see what Ole Gunnar Solskjaer and the board decide to do if David De Gea ever does decide to leave. Would they go out and try to lure one of the world’s best goalkeepers to United? Or would they give an academy graduate like Henderson, a shot at establishing himself as the first-choice goalkeeper? 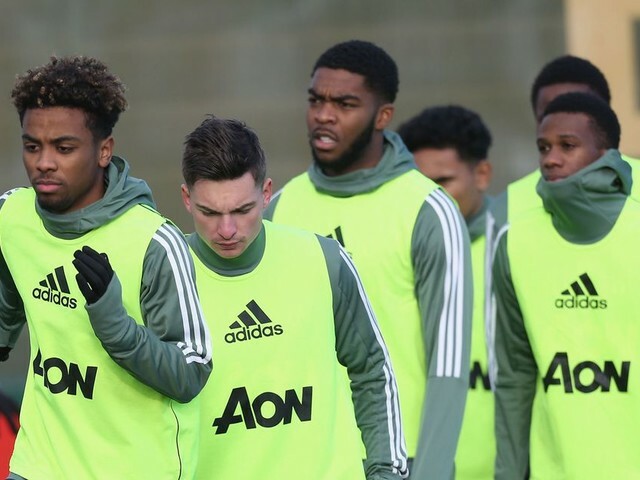 Even though Solskjaer does seem like he will want to give young players more chances in the first team setup while he is at the helm, today’s market and expectations make me question whether the club would give a young, unproven goalkeeper the No. 1 shirt straight away. 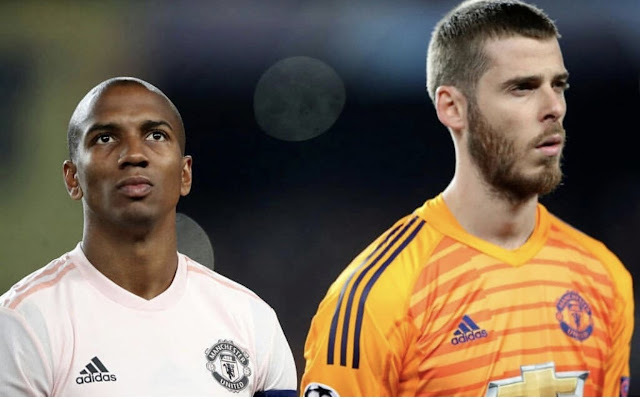 It seems much more likely that United would look for a top-class goalkeeper to bring in, with Atletico Madrid’s Jan Oblak being one of the most reoccurring names that are being linked with United at that position. 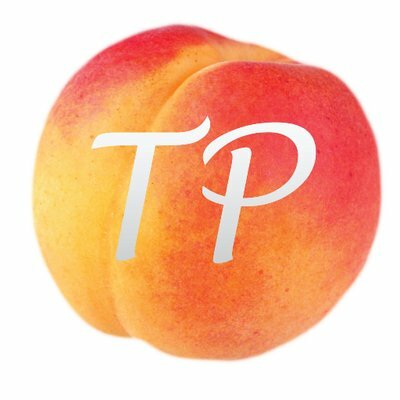 Best case scenario? David De Gea signs a new long-term deal with United this summer that will keep him at the club as he enters the peak of his career, making this article completely irrelevant.